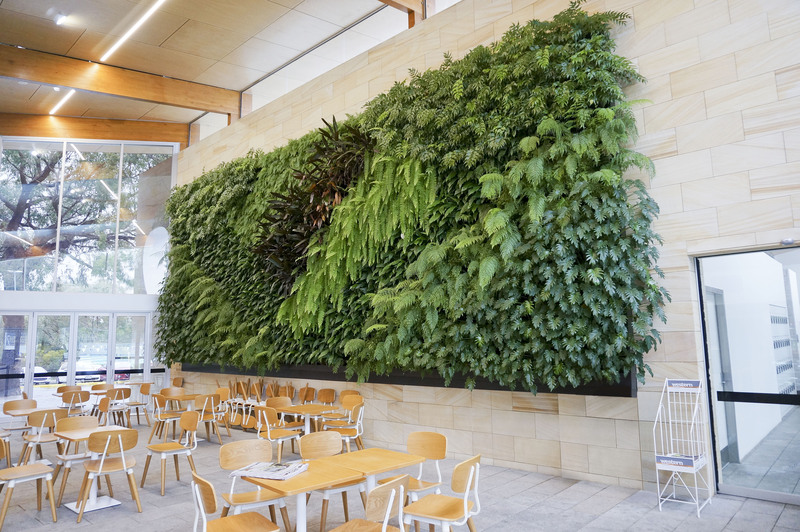 Atlantis Aurora will supply, design and install a vertical garden to suit your project. 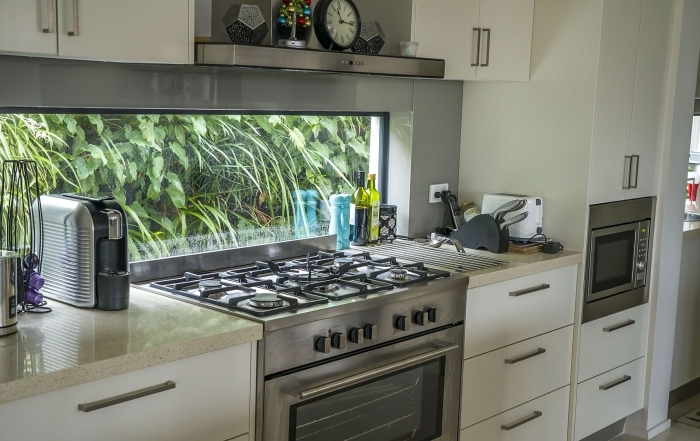 We install Australia wide and internationally through our local partners. 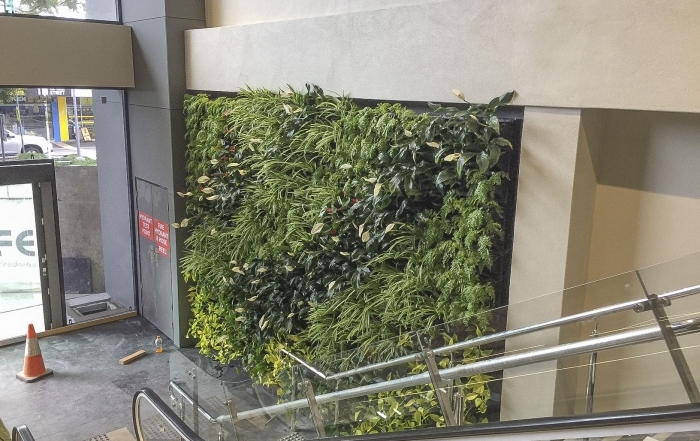 The Atlantis Aurora team will design and install a professional and durable Green Wall Vertical Garden to suit your project requirements. 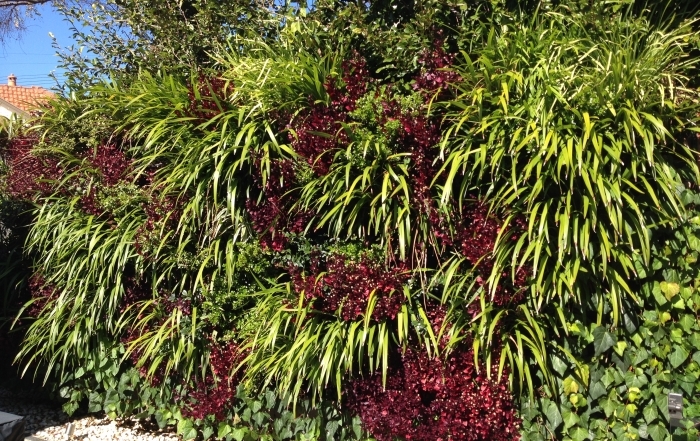 Our expertise in Green Walls and Vertical Gardens ensures great results and minimal maintenance. Our team consists of horticulturist, skilled installers and professional designers. Aurora works with your team to provide cost effective environmental solutions. Sustainability solutions are fundamental to our practice. We collaborate with our clients to creatively connect city life, work and play with nature. Our projects include the most advanced landscape technologies and urban greenery solutions. 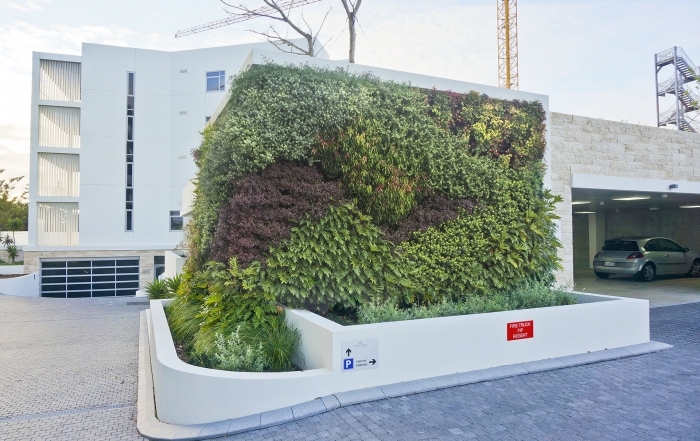 Atlantis aurora’s six story vertical garden at the Novatel in Dubai provides dust collection for health benefits whilst improving the value of the building. The garden reduces building temperature and carbon emissions easing the heat island effect.